Police are investigating a case of attempted murder to establish the circumstances surrounding a shooting incident on Wednesday 13 February 2019, in which a leaner at a school was struck by a stray bullet. Preliminary reports indicate that security guards were responding to an alert of a business burglary at a nearby telecommunication tower when they spotted four suspects inside the premises. scene and the other two fled on foot. It is alleged that one of the suspects ran into a school premises and that is when shots were fired; and one learner inside a classroom was shot and injured. The learner was taken to a nearby hospital for medical attention. Police continued with the search for the remaining suspects and found one of the suspects hiding in a nearby house and he was arrested. 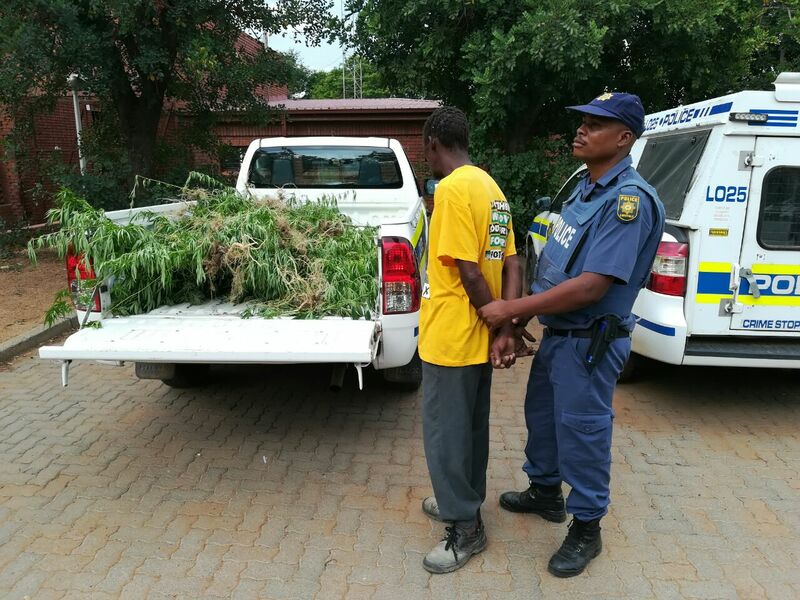 Police have seized an Isuzu bakkie believed to have been used by the suspects during the commission of the crime at the telecommunication company premises. The arrested suspects will appear at Edenvale Magistrate's Court soon.